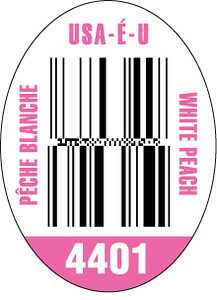 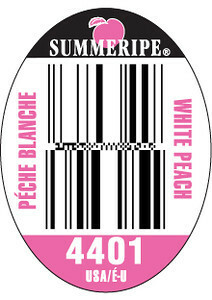 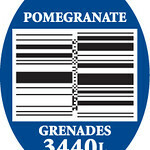 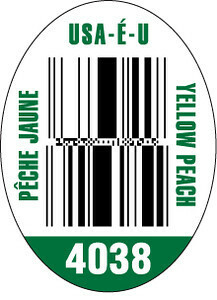 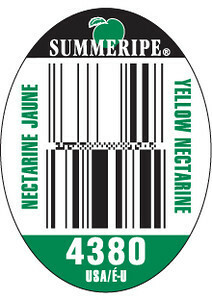 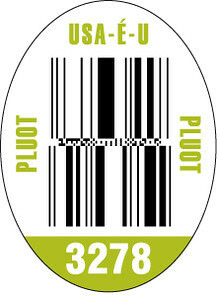 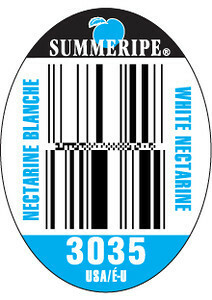 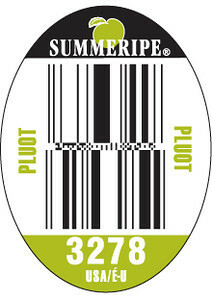 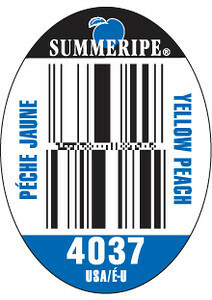 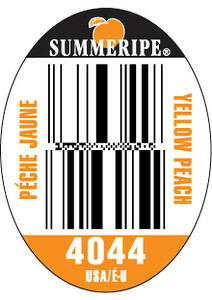 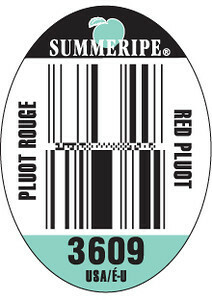 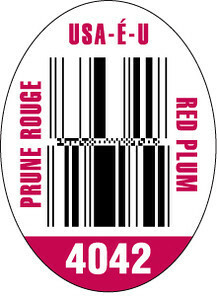 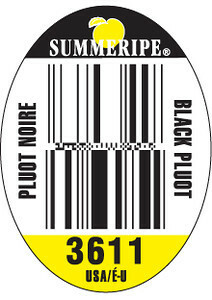 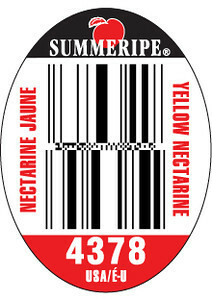 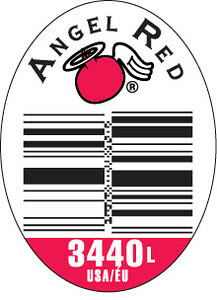 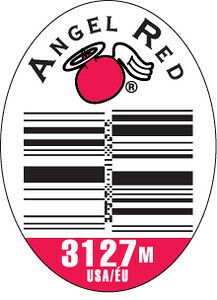 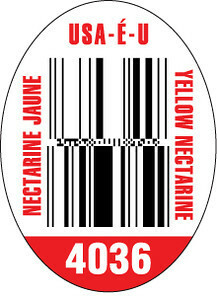 PLU Stickers are applied to most fruit during the packing process. 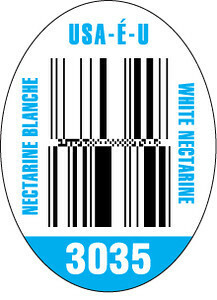 They are "labels" used by Checkout to identify the specific price for the commodity. 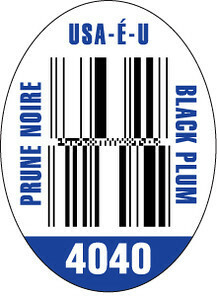 PLU stands for "Price Look Up".